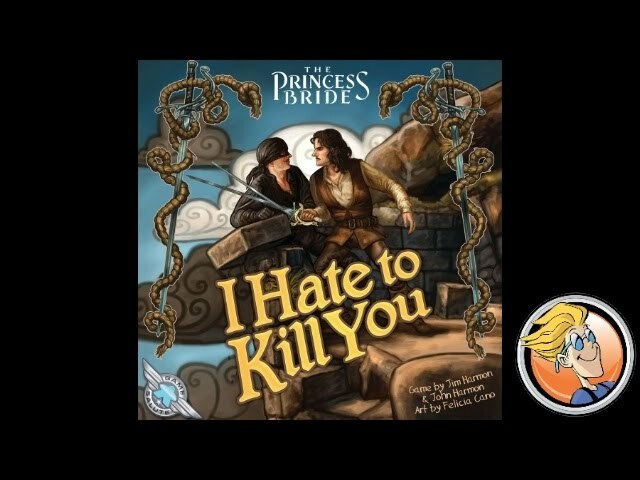 Home Other Princess Bride: Prepare to Die! Princess Bride: Prepare to Die! Princess Bride: Prepare to Die! is a game for 3-10 players.